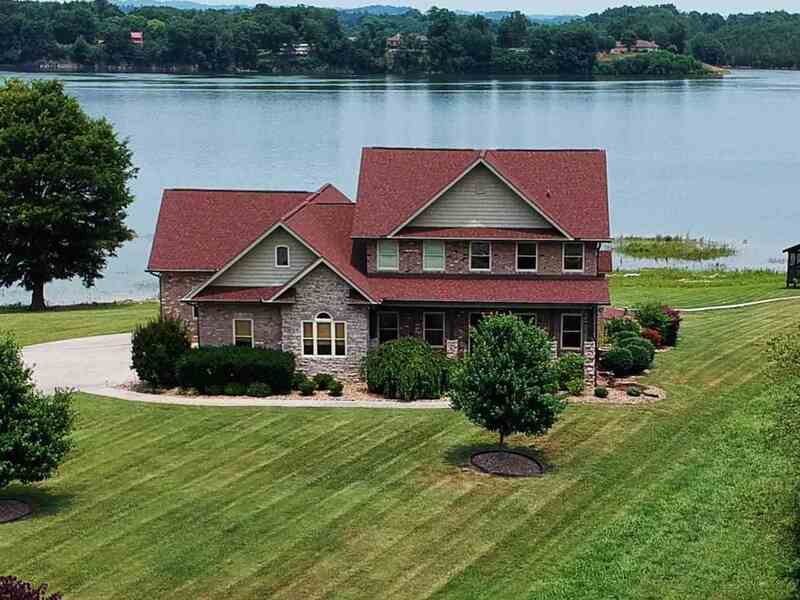 Exquisite Home on Main Channel of Douglas Lake! 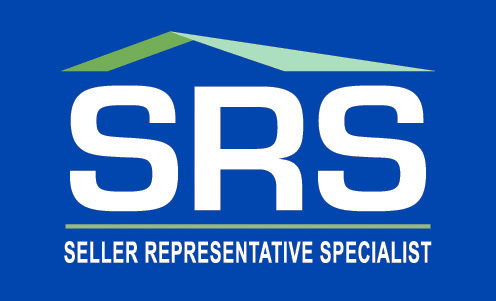 The construction of this home is of superior quality and highly energy efficient from the poured concrete foundation to the reflective shingles on the roof. 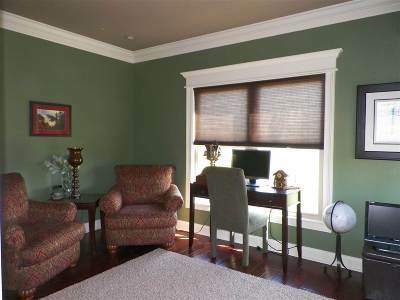 No expense was spared and even the small things were completely thought through like 45 year bulbs & remote control shades. 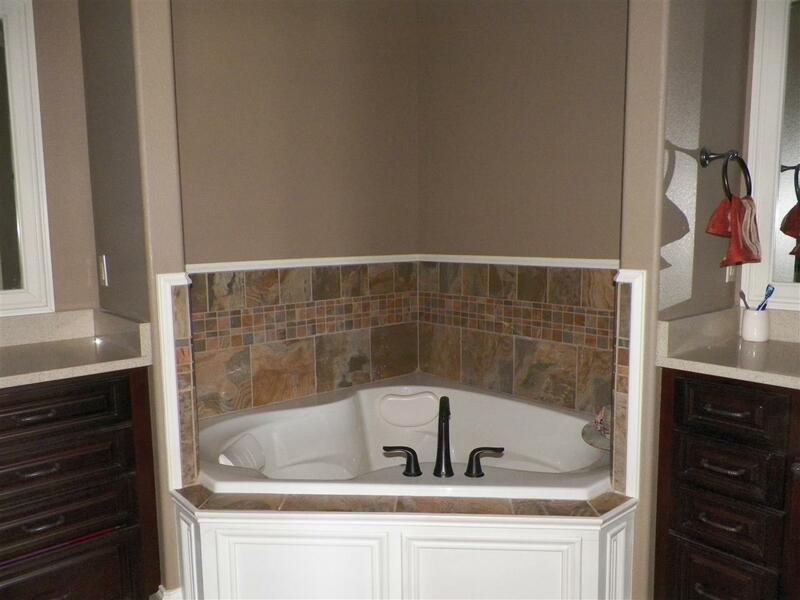 Kitchen has granite counter tops, all high end appliances, double oven, gas cook top, microwave drawer, refrigerator that blends with cabinetry, touch on/off faucet, soft close drawers and there&apos;s even a special drawer to hold & hide the trash can. 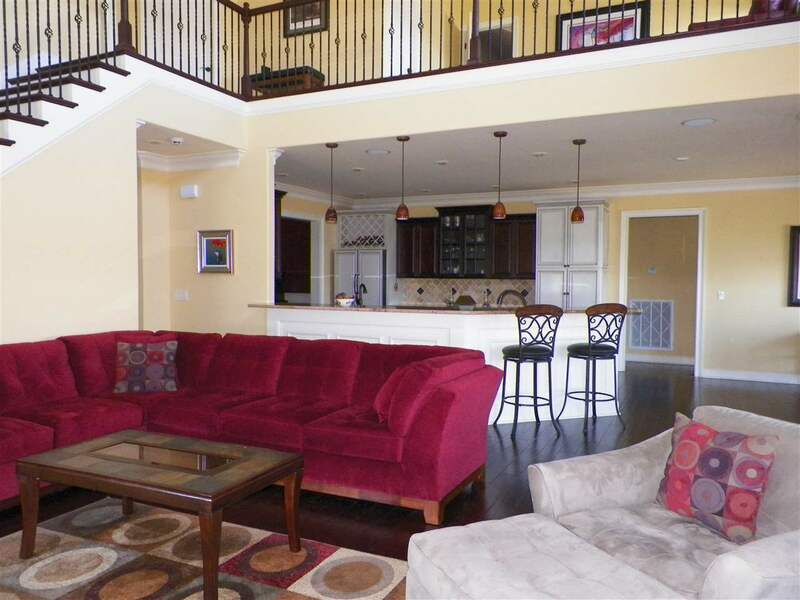 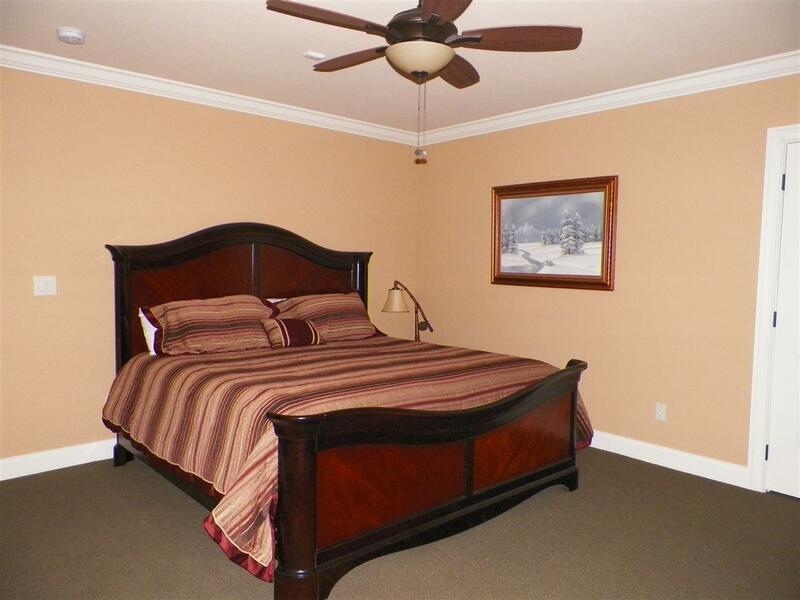 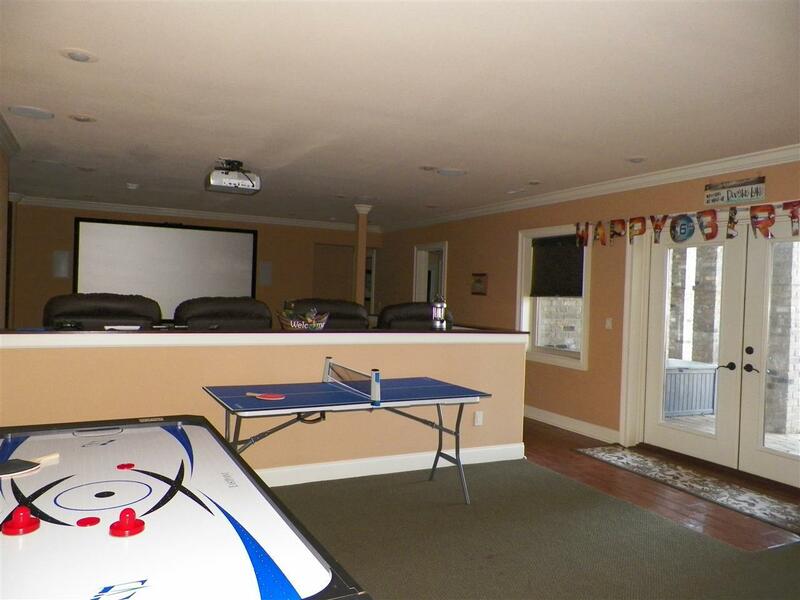 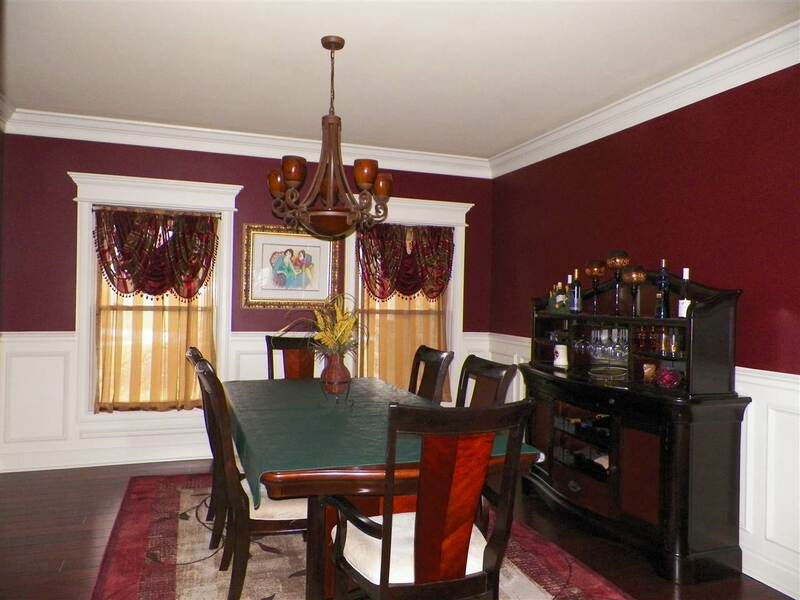 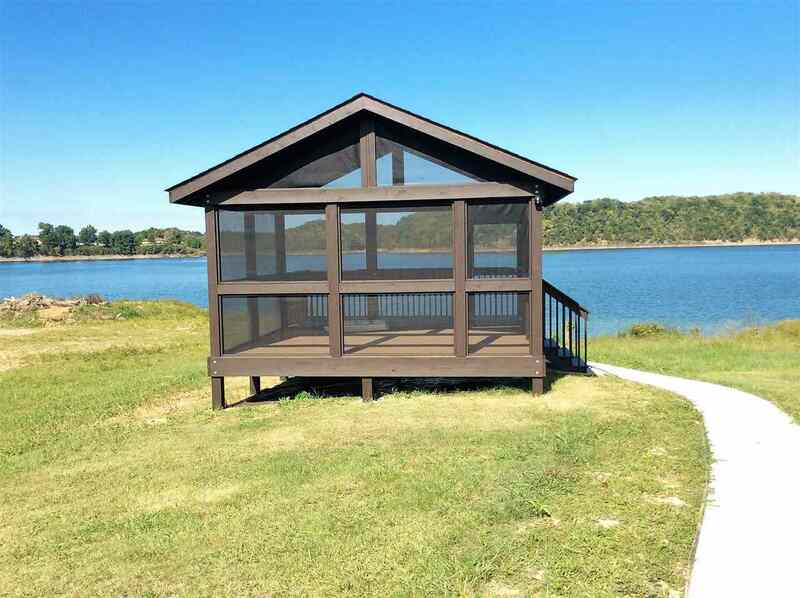 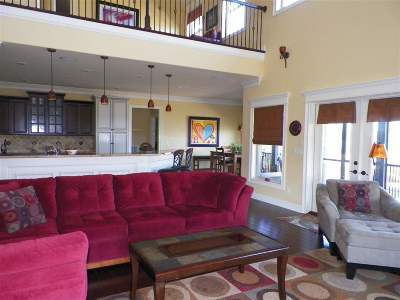 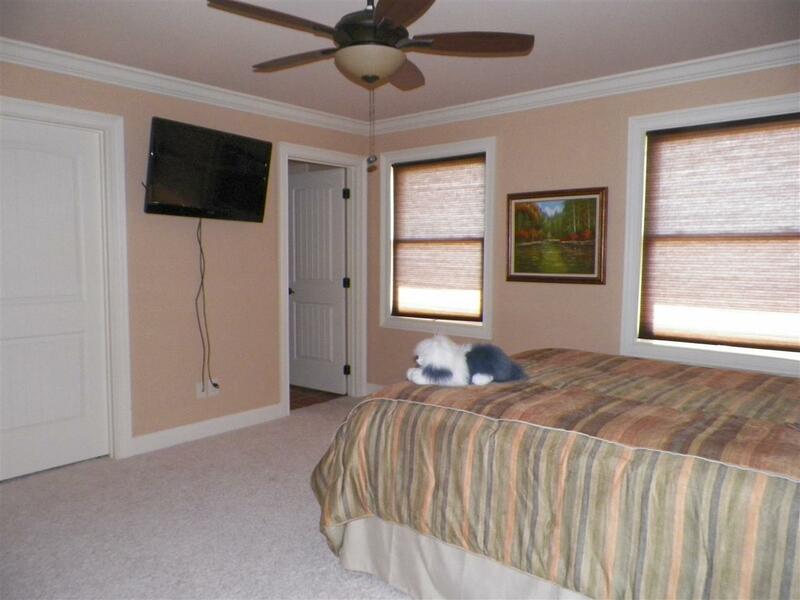 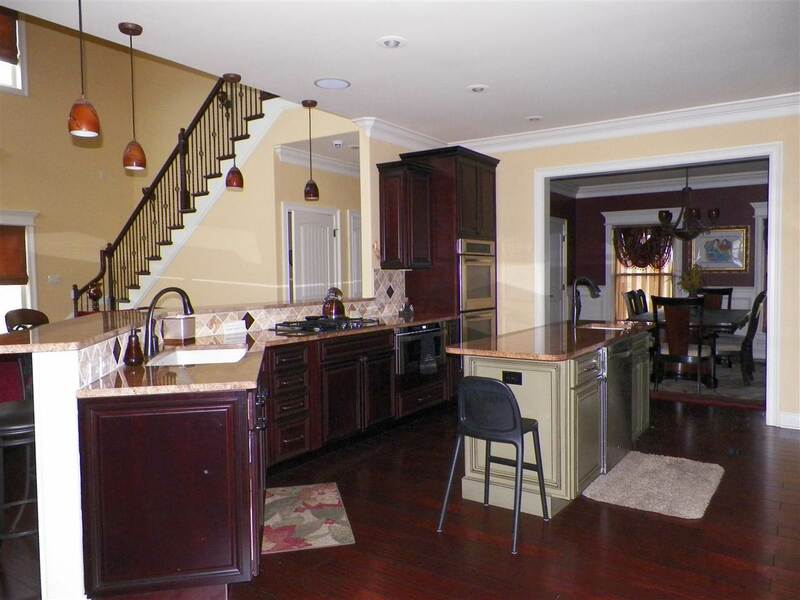 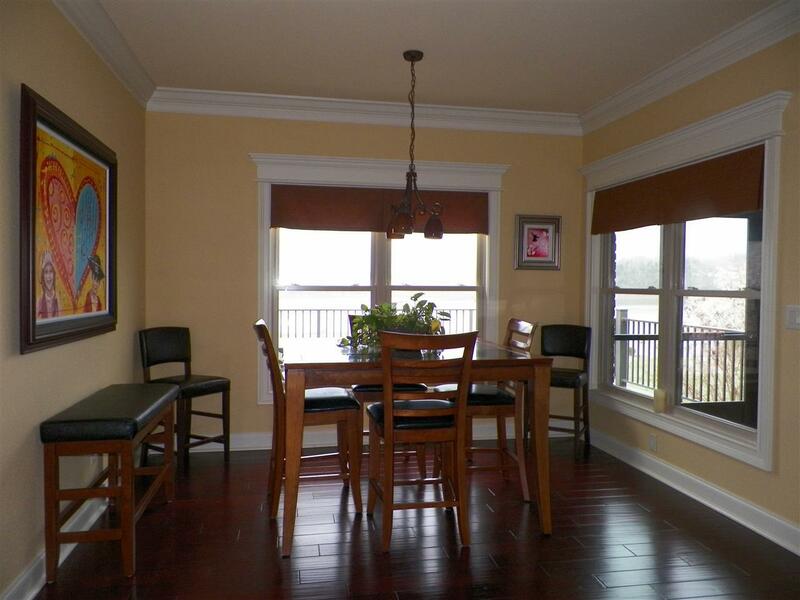 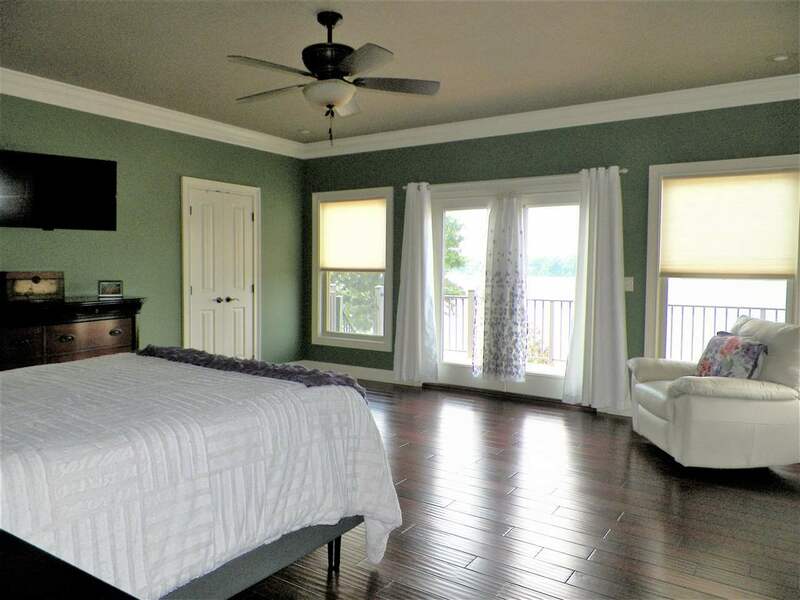 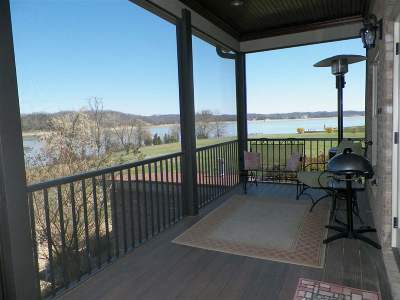 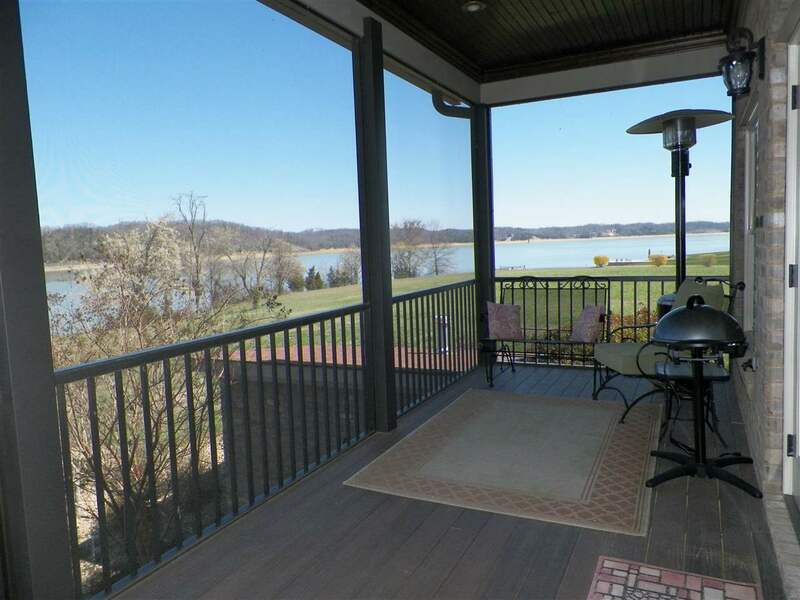 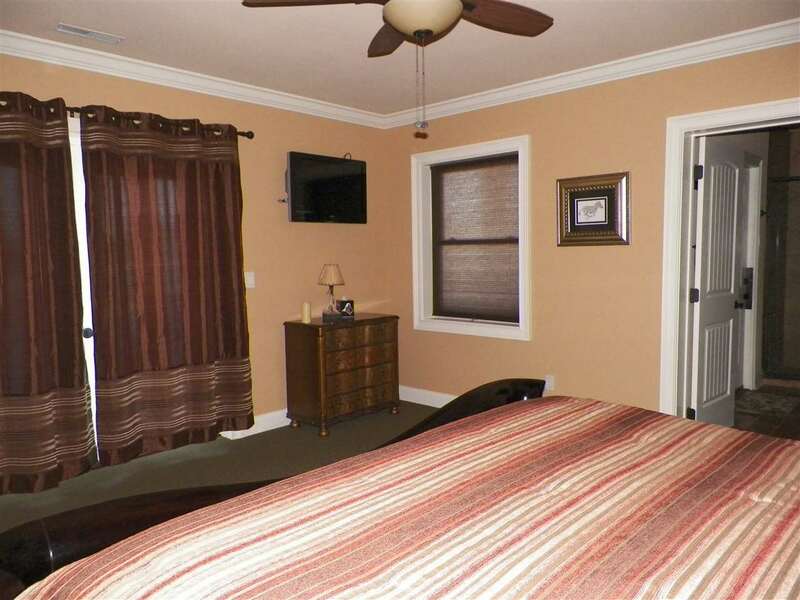 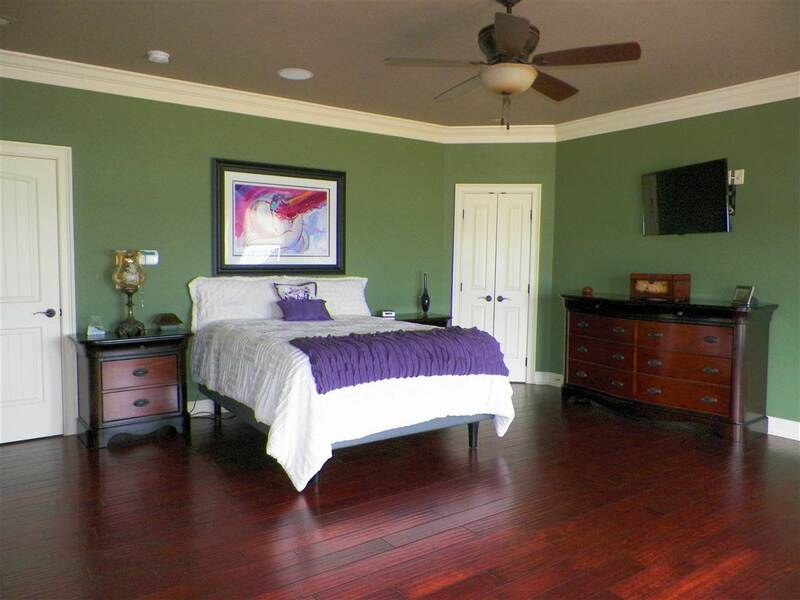 Master bedroom is huge & has doors which leads to an open deck overlooking the lake. 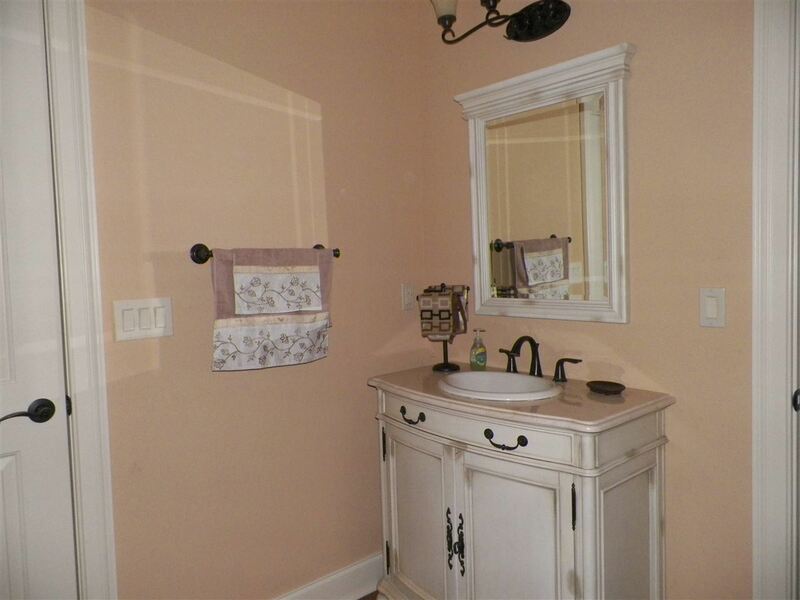 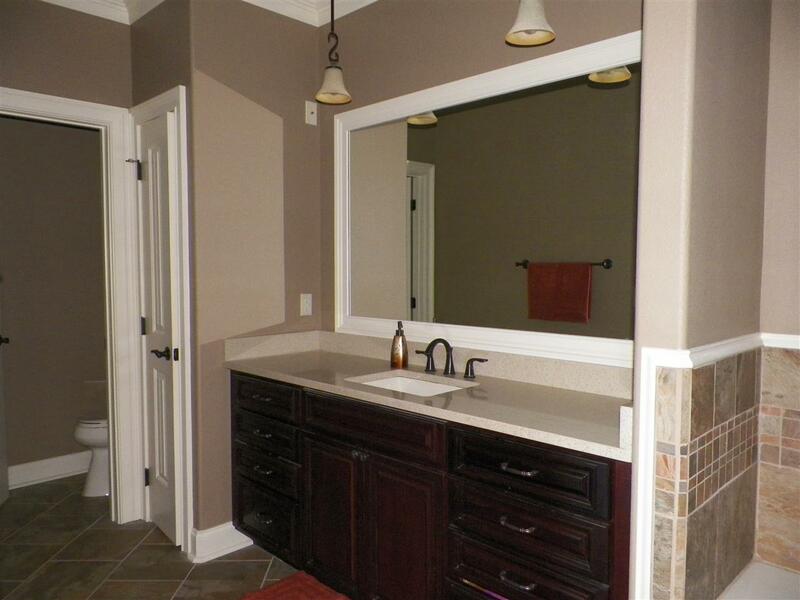 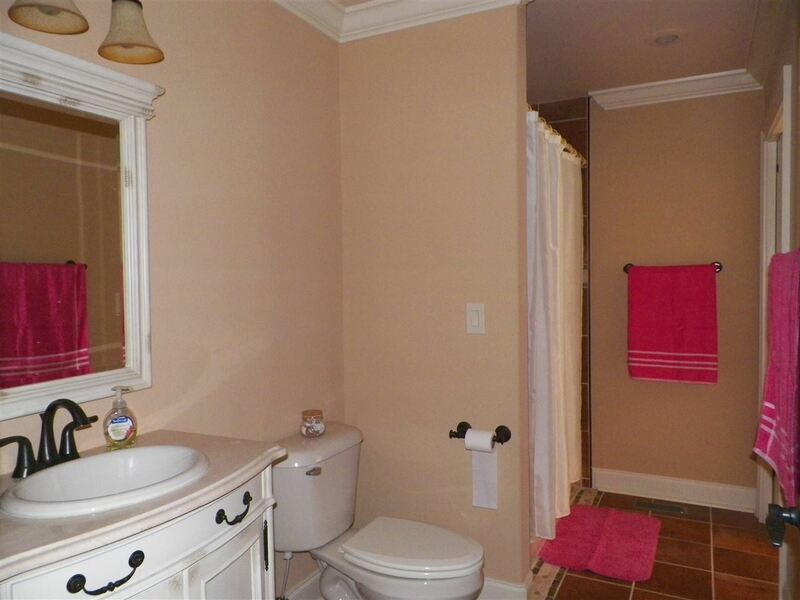 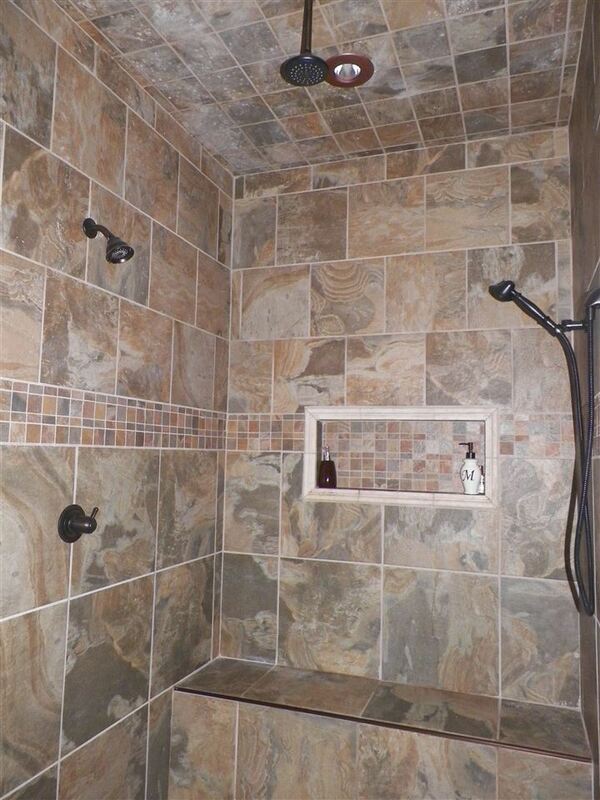 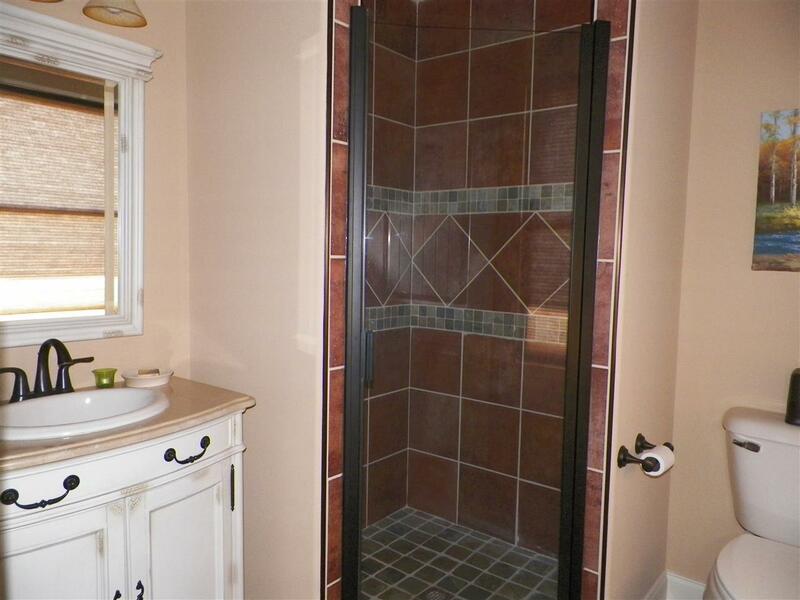 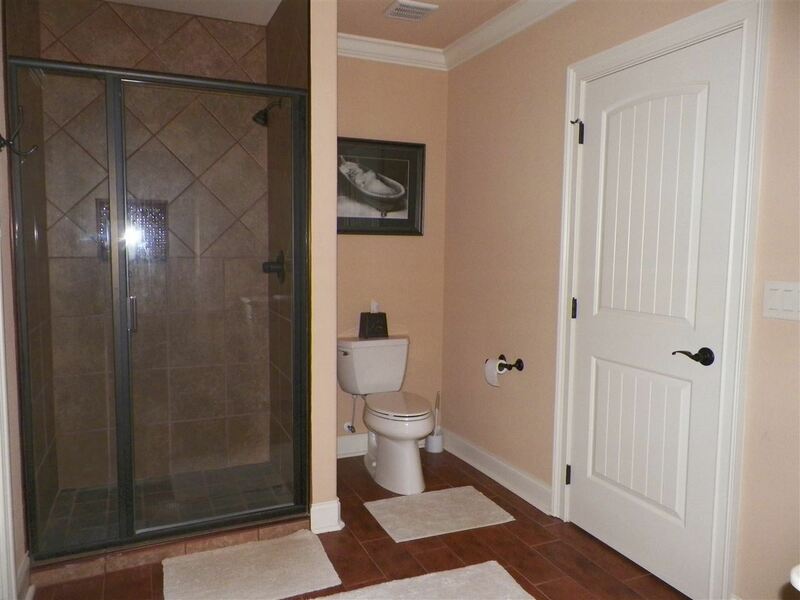 The master bath is incredible with whirlpool tub & tile walk in shower with 3 shower heads. 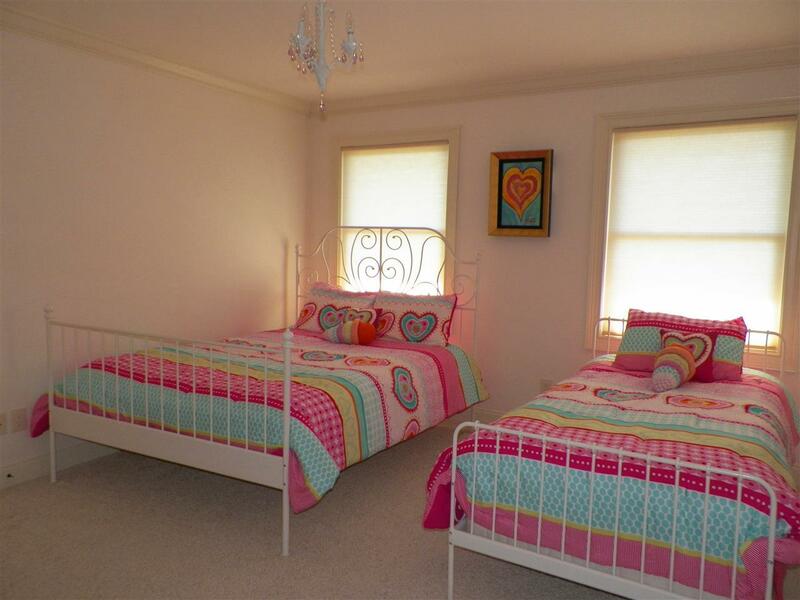 Each bedroom has a full bath & walk in closet. 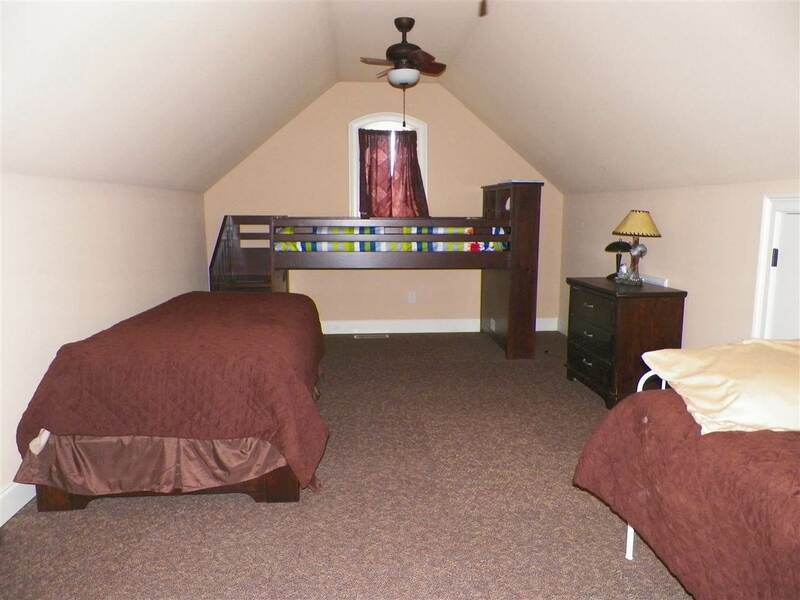 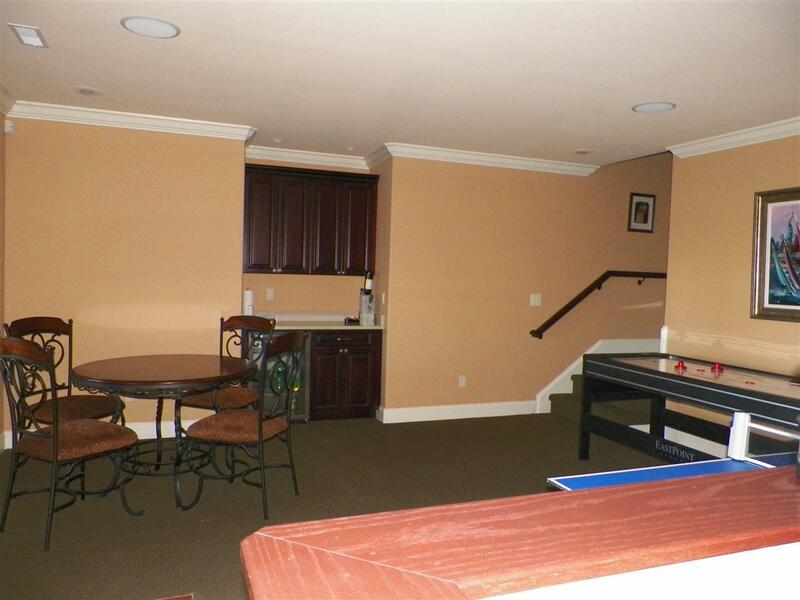 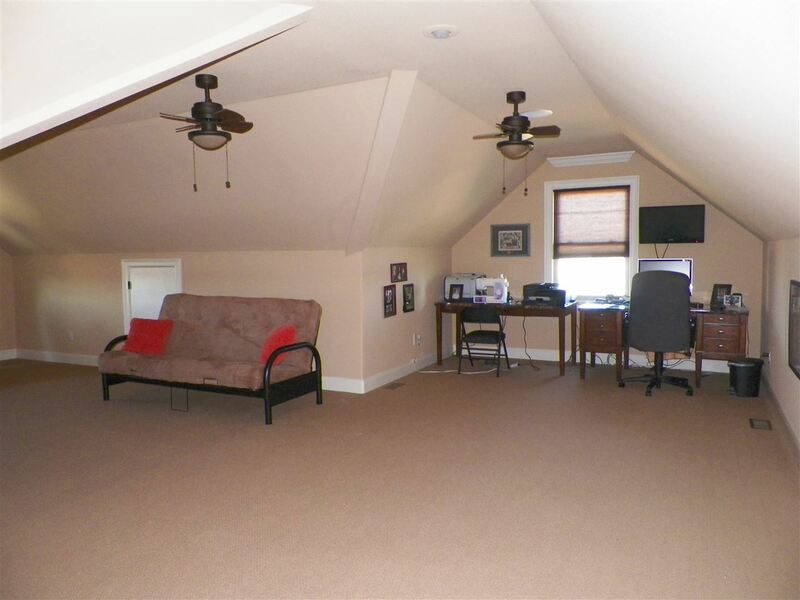 Upstairs has 2 bedrooms, full bath, huge bonus room, large bonus room and loft sitting area. 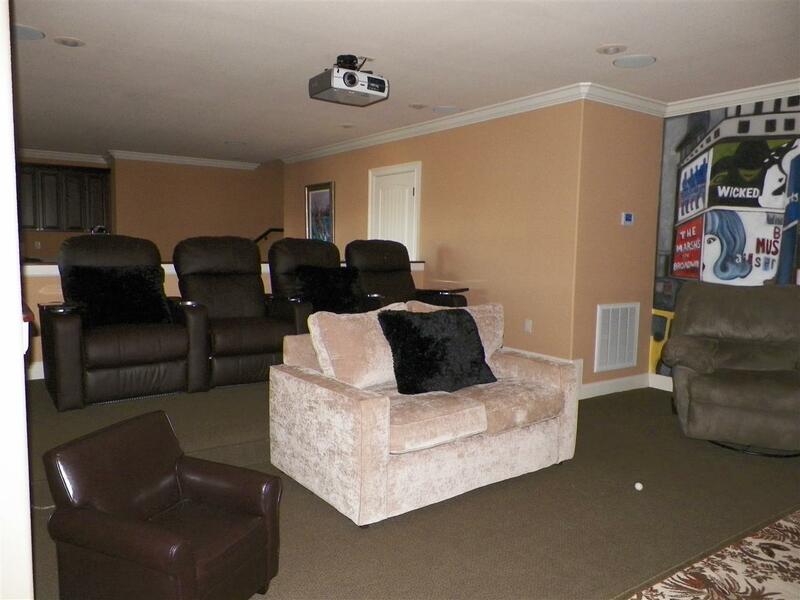 Downstairs you&apos;ll find the media room, 2 more bonus rooms and another full bath which opens to the fantastic outdoor living area. In-ground gunite pool is salt water, heated and self cleaning. 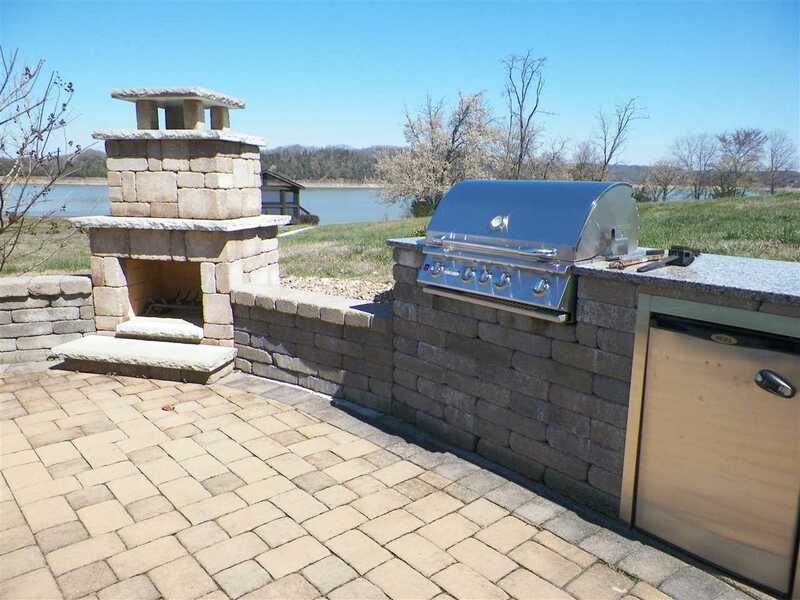 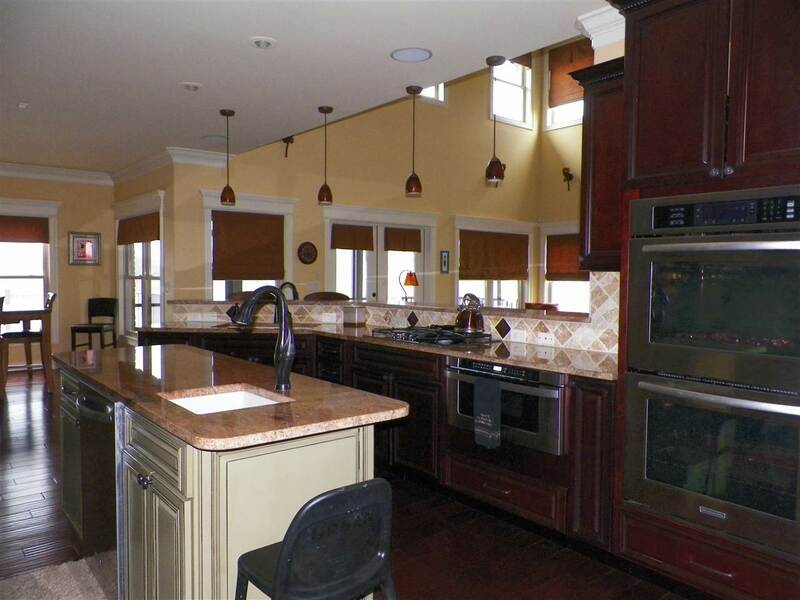 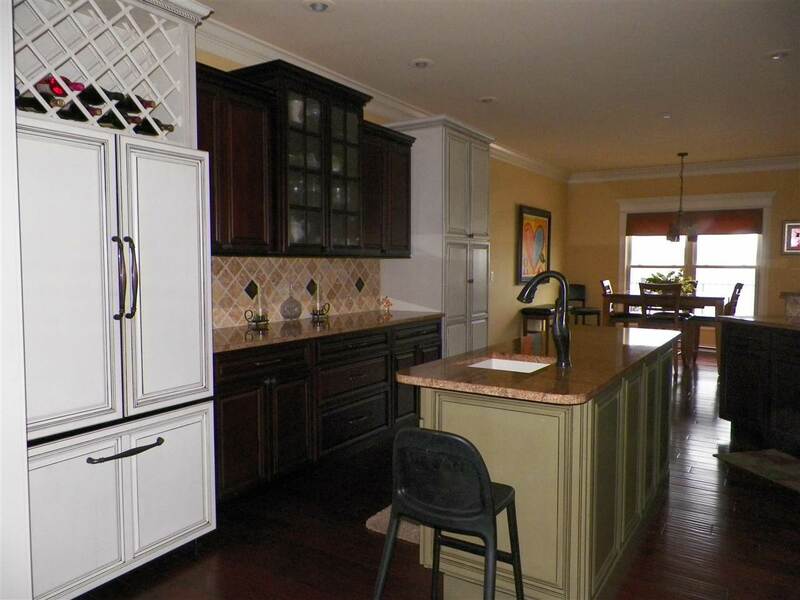 The outdoor kitchen is equipped with fireplace, gas grill and refrigerator. 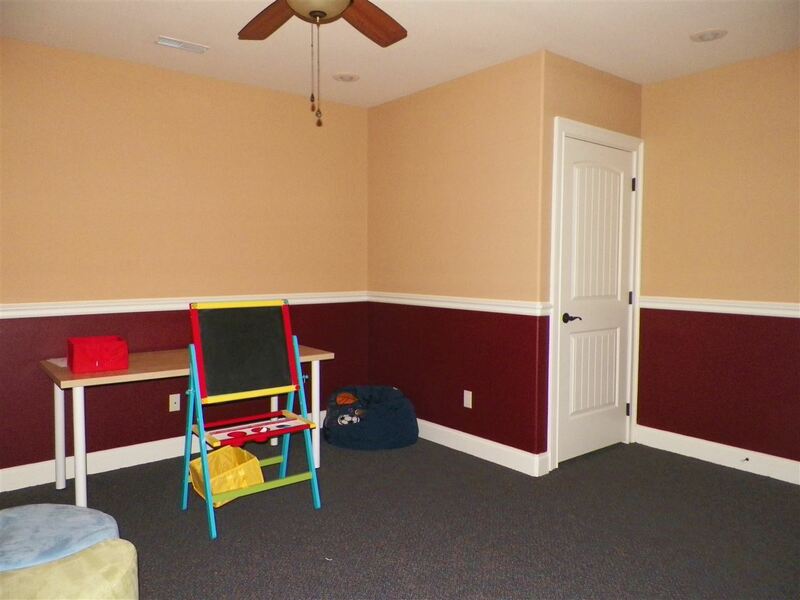 The lot is level to a very gentle roll. 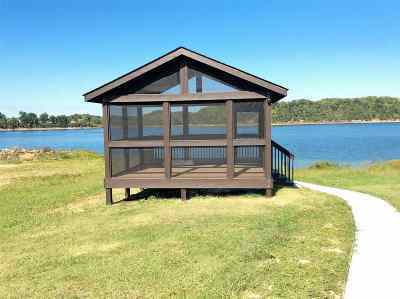 Screened in gazeboo by the waters edge. 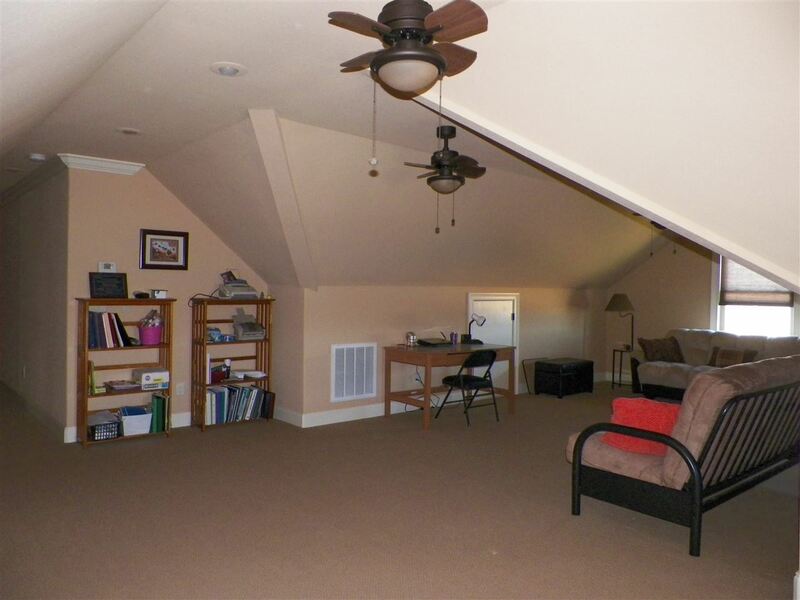 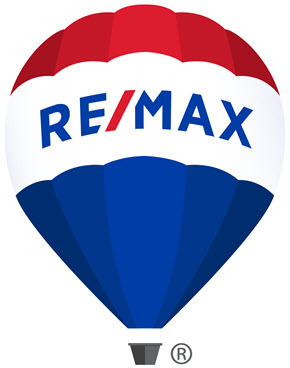 Location is central to Sevier, Knox, Cocke & Hamblen Counties. Easy access to highway 25/70 & I-40. 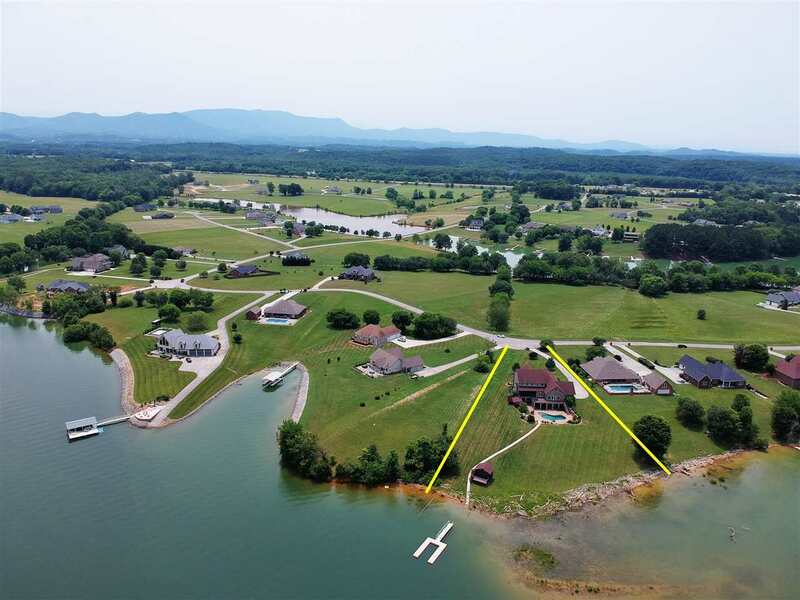 Boat dock & Hot tub is negotiable. 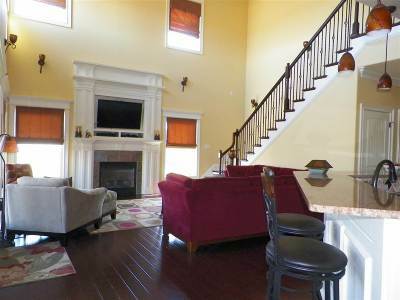 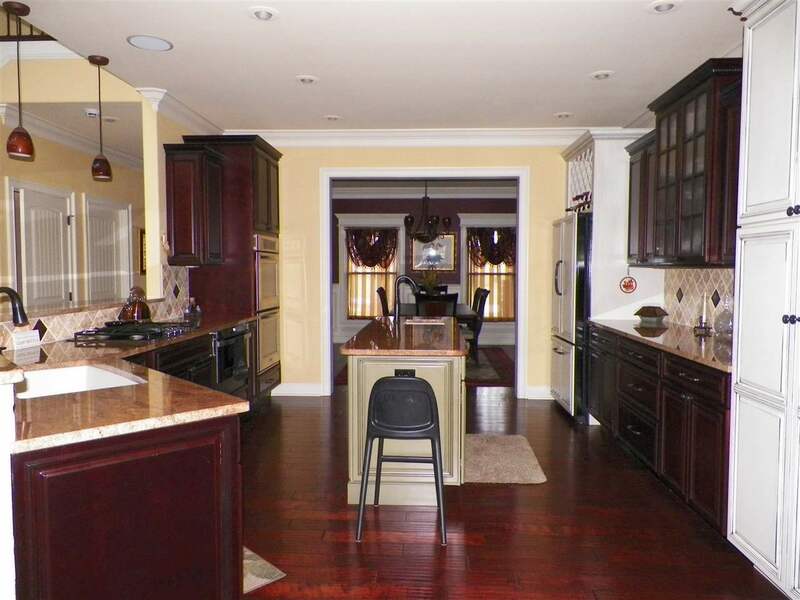 Special features: Double crown molding, surround sound, oversized 2 car garage, half garage for lawn mower, motorcycles or small car, 3 heat pumps (one for each level), underground utilities, alarm system, lots of extra storage, tankless water heater, 24 ft ceiling in living room~Truly a magnificent home!